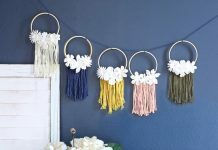 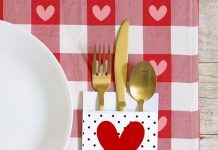 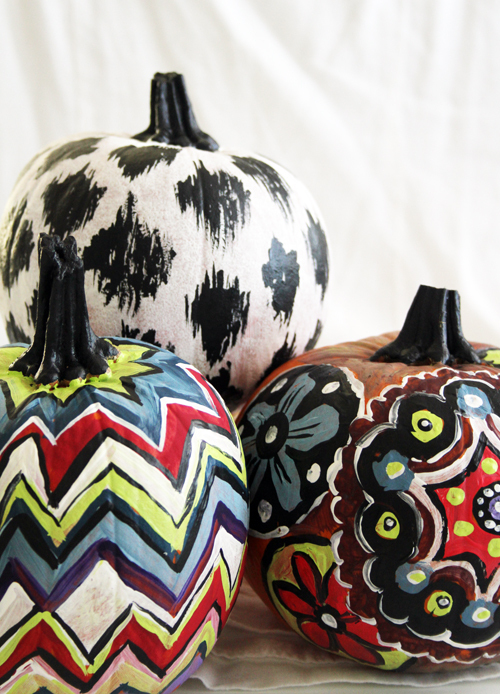 Painted Pumpkins: The Most Creative and Awesome Ideas Ever! 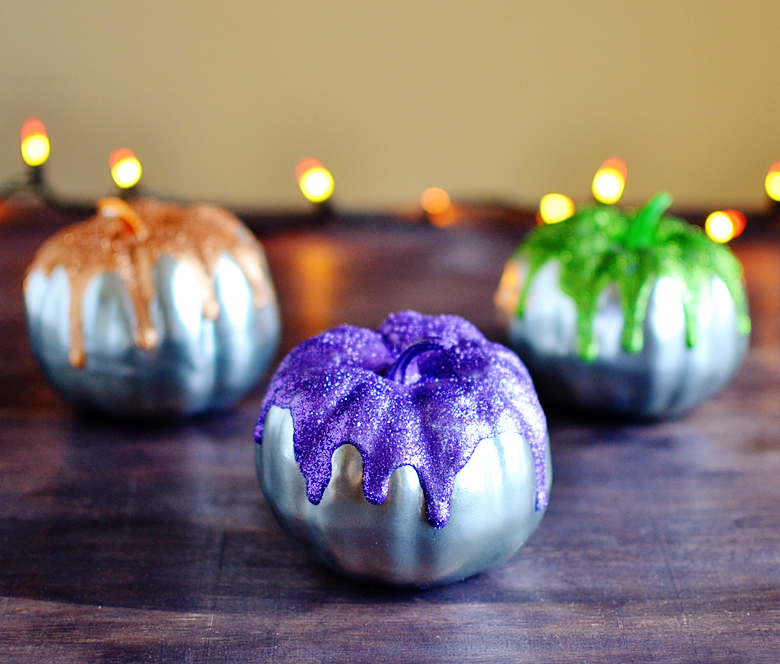 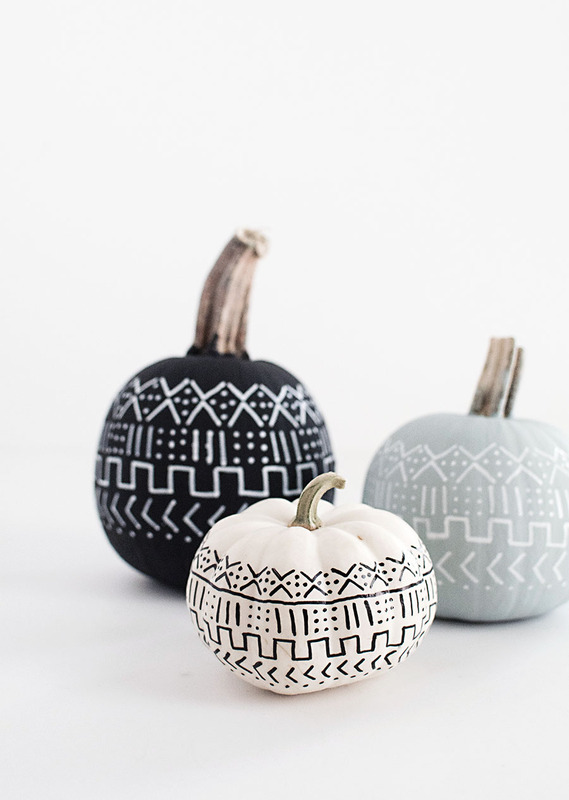 Painted pumpkins are perfect for Halloween. 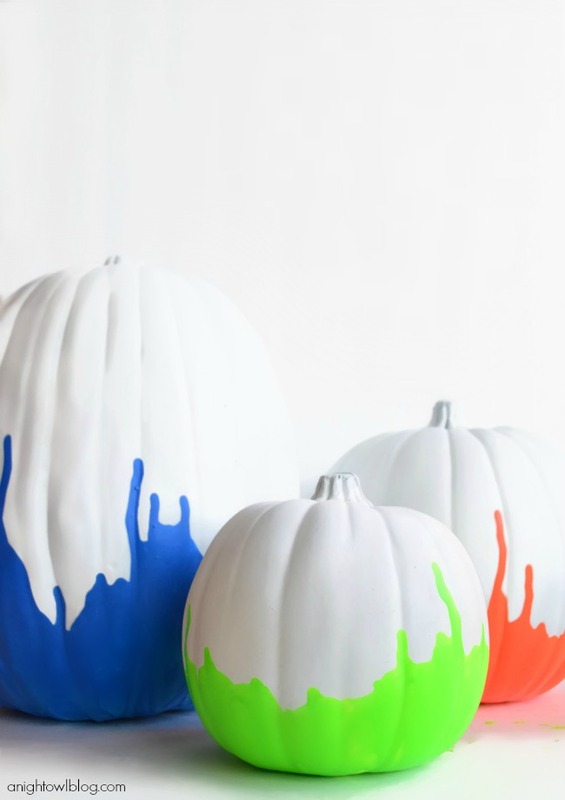 Enjoy these super creative pumpkin painting ideas! 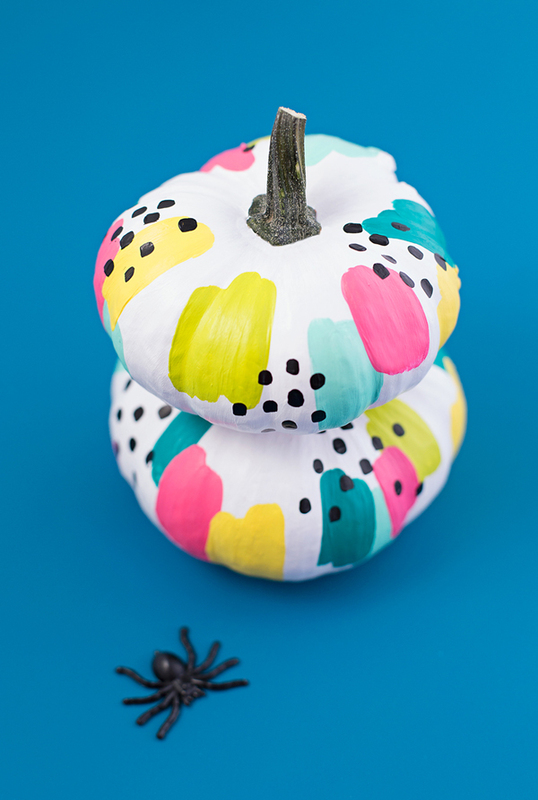 Painted pumpkins are so much fun. 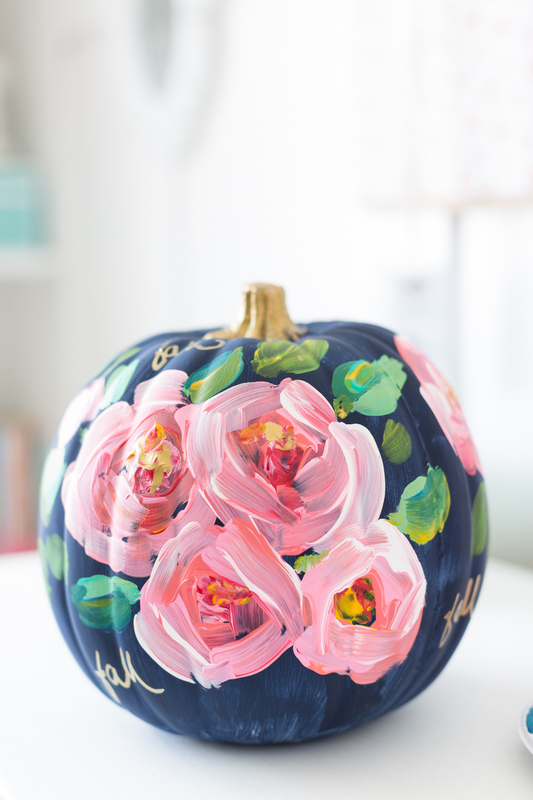 Have you ever painted a pumpkin before? 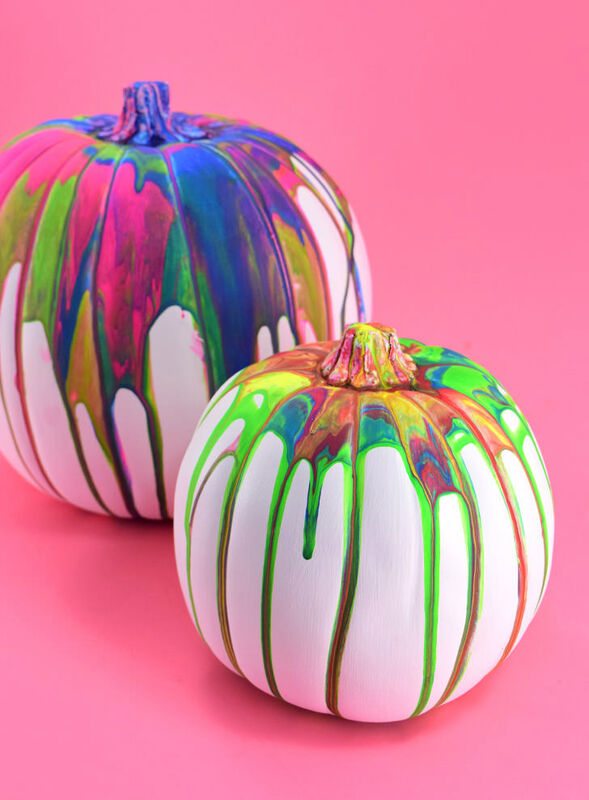 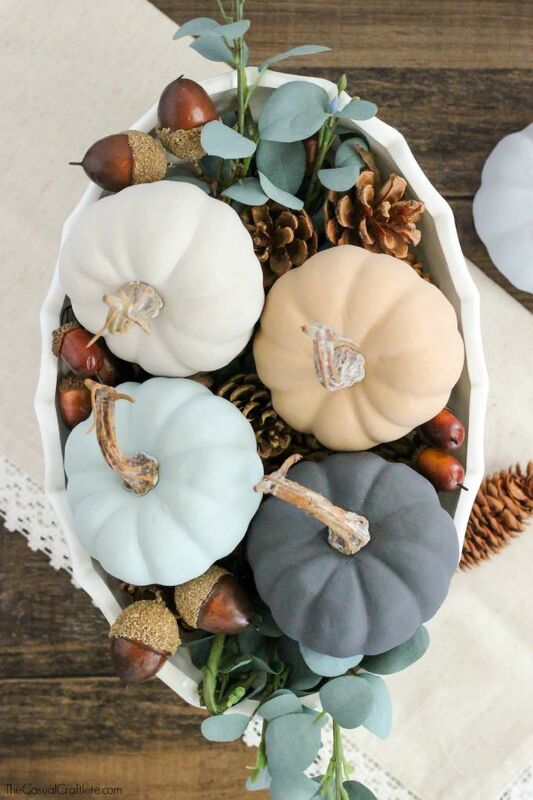 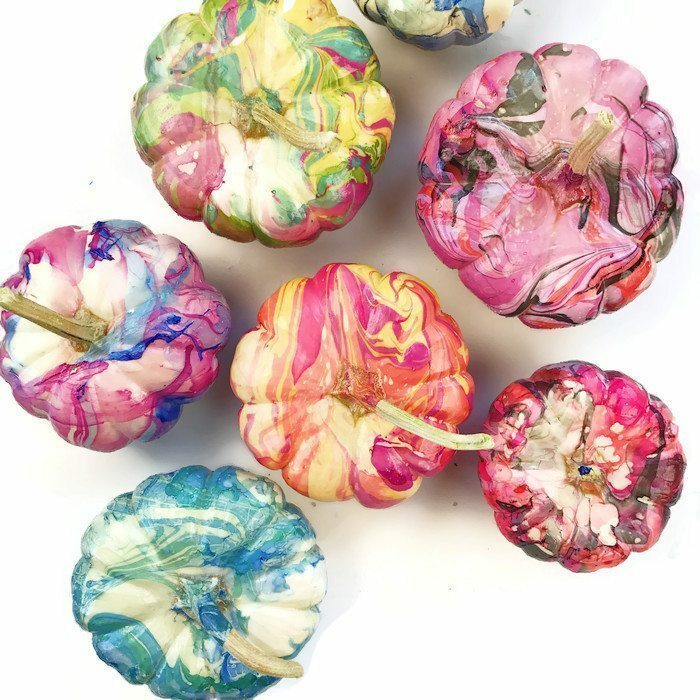 There are so many unique and creative ways to paint a pumpkin. 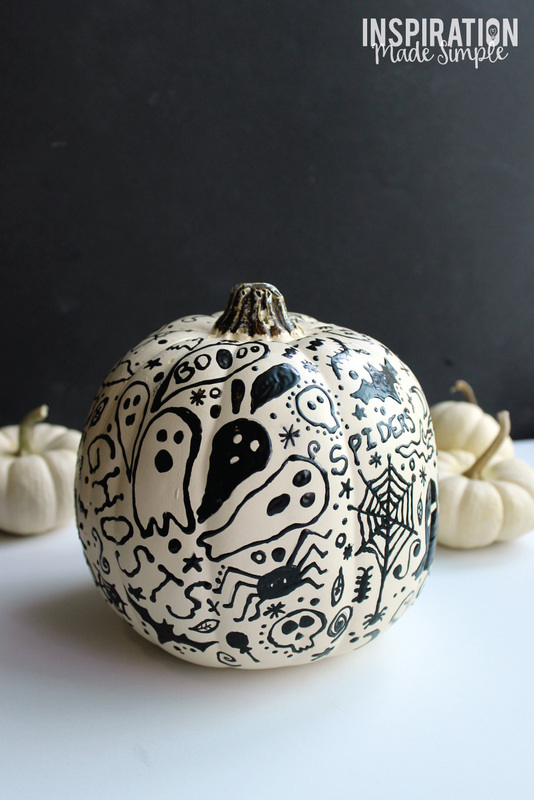 I’d rather make a painted pumpkin any day than deal with carving a pumpkin and touching the gooey guts inside. 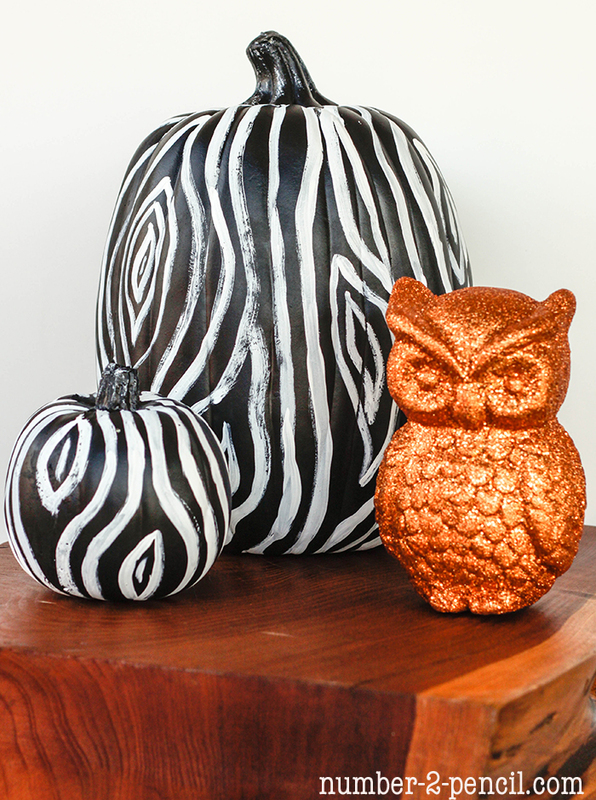 This girl is a fan of no-carve pumpkins! 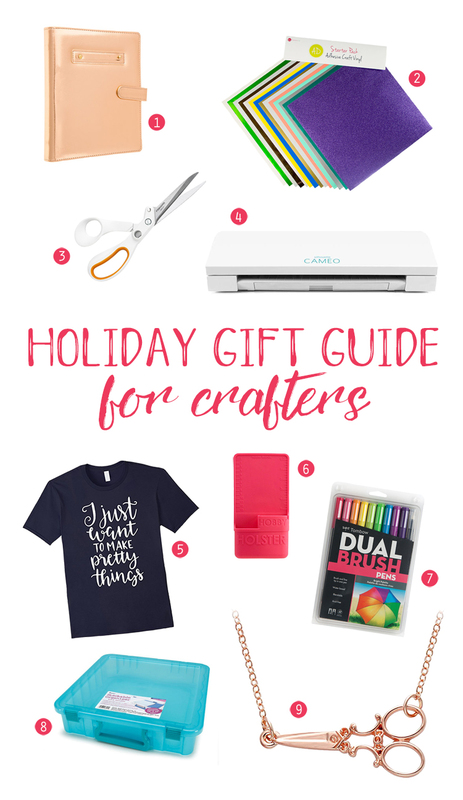 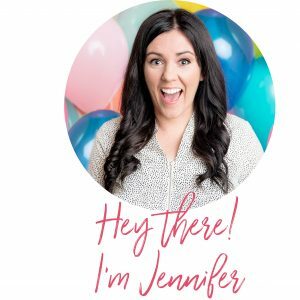 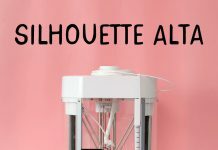 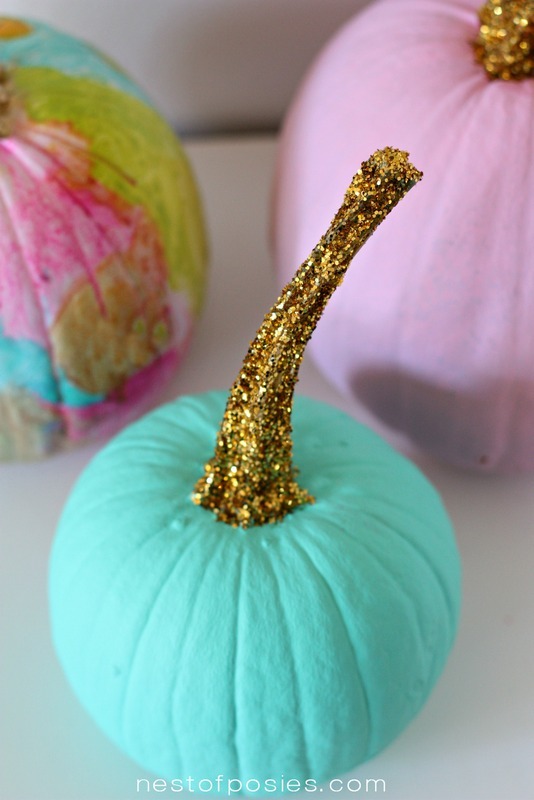 You can paint real pumpkins and fake craft pumpkins. 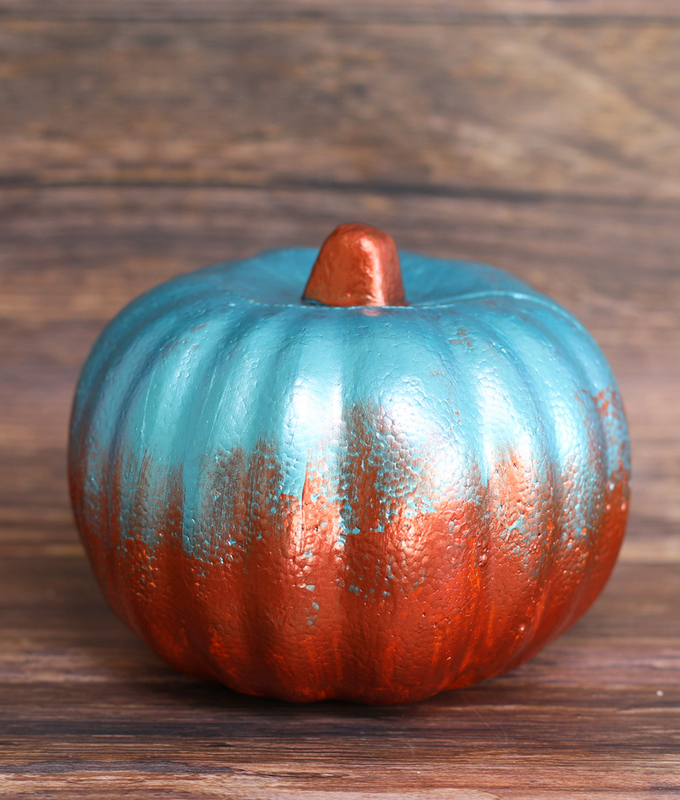 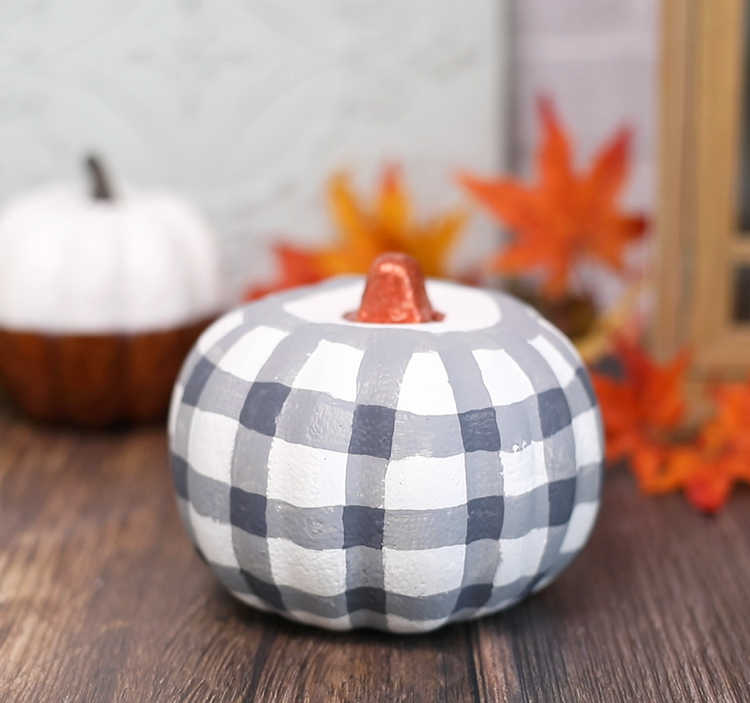 This video tutorial shows you four fun ways to paint a pumpkin! 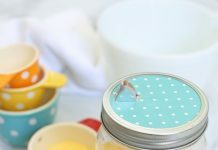 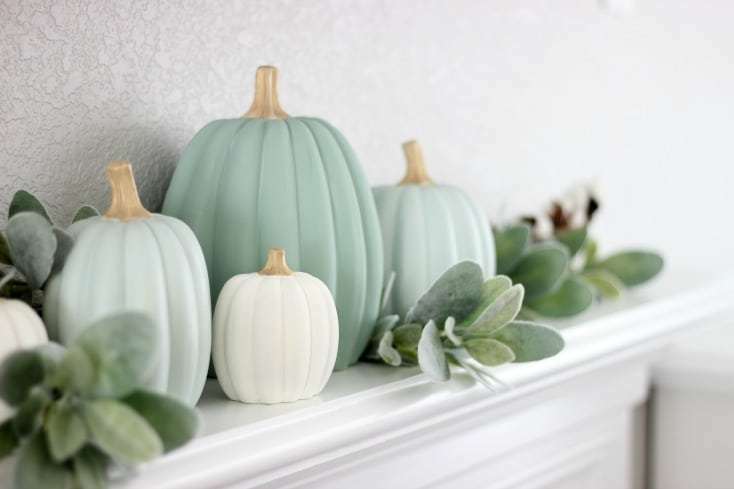 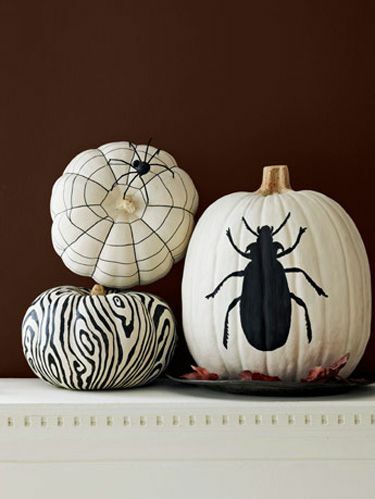 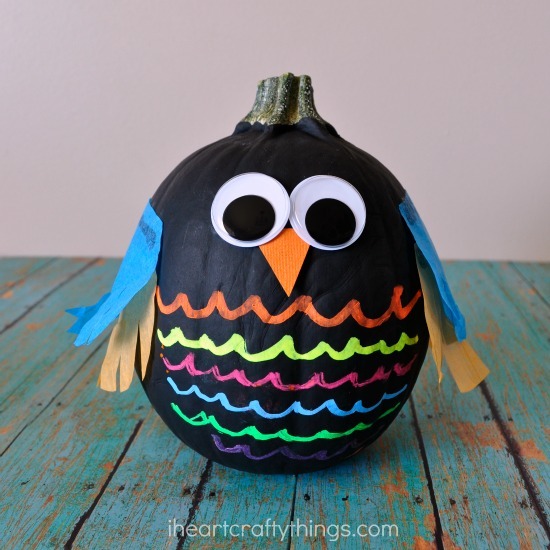 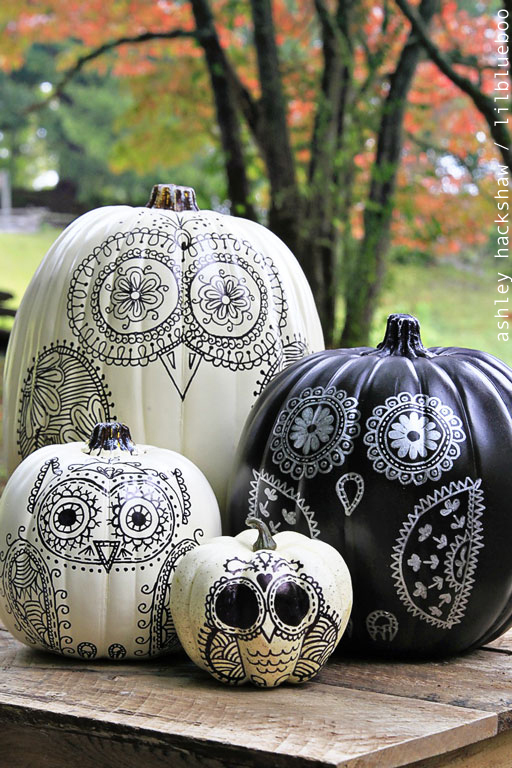 I’ve also gathered over 30 pumpkin painting ideas to inspire you. 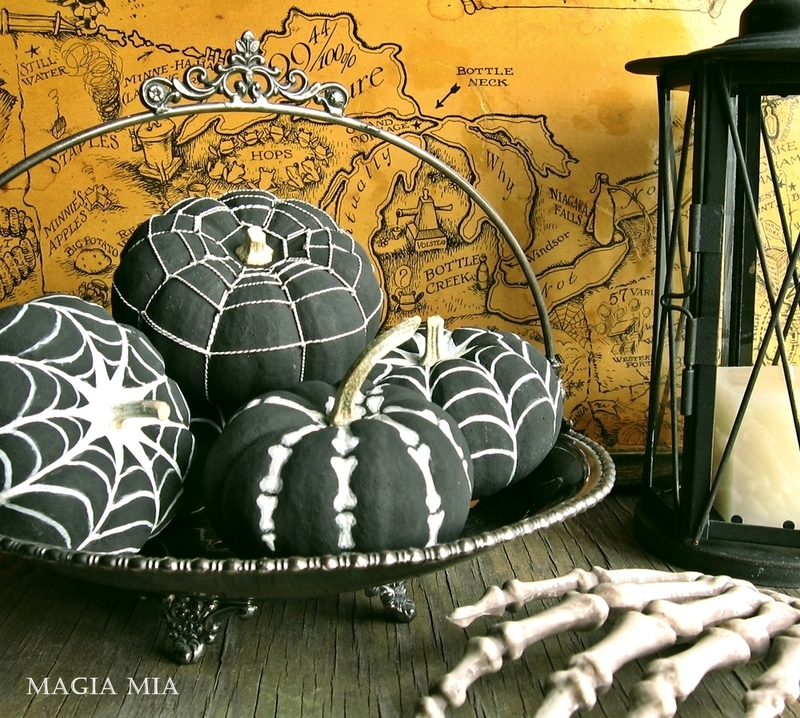 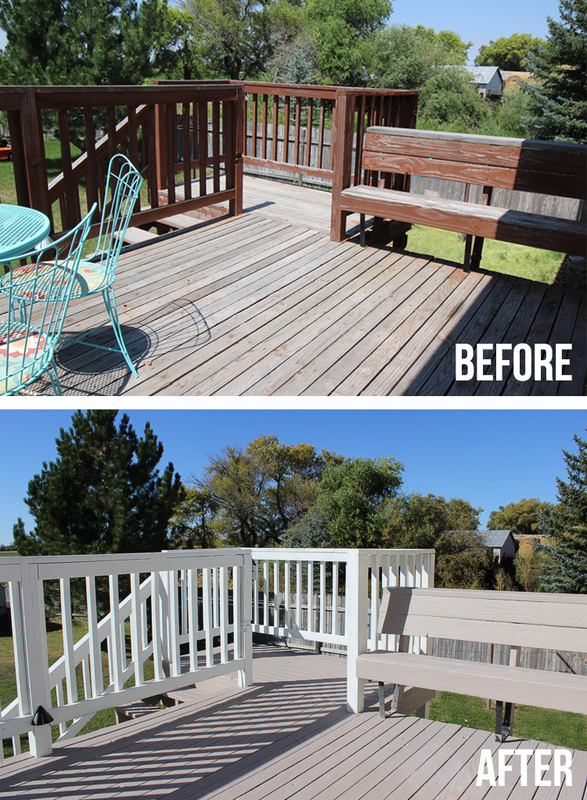 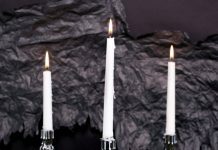 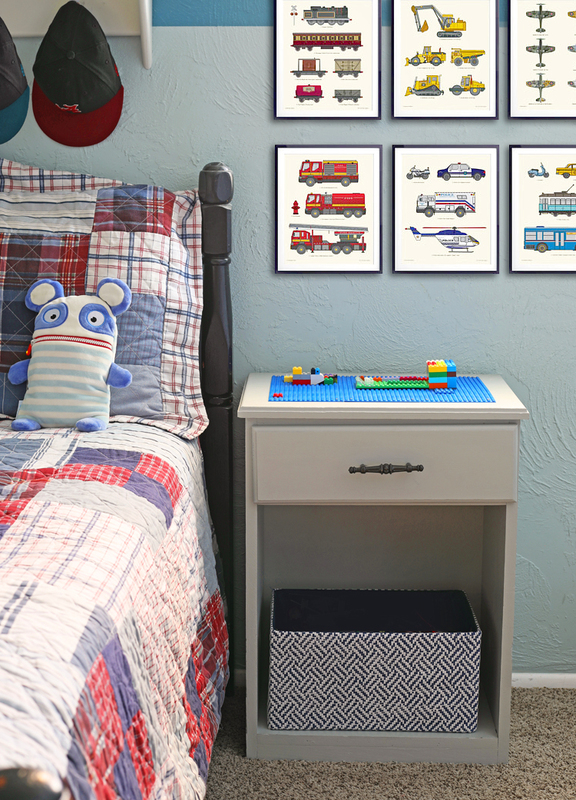 There’s a style for everybody… spooky, colorful, sophisticated, whimsical. 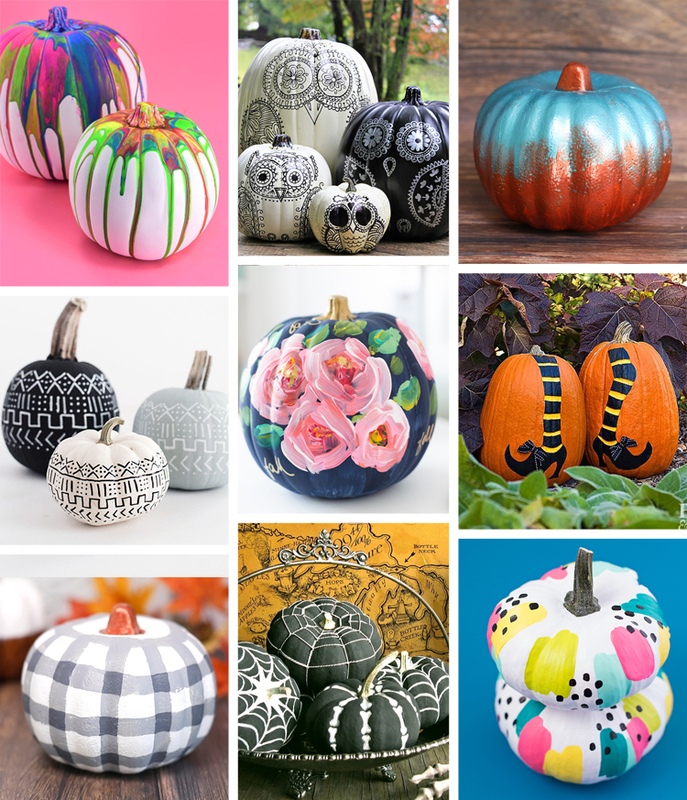 You’ll have a hard time choosing which painted pumpkin to make! 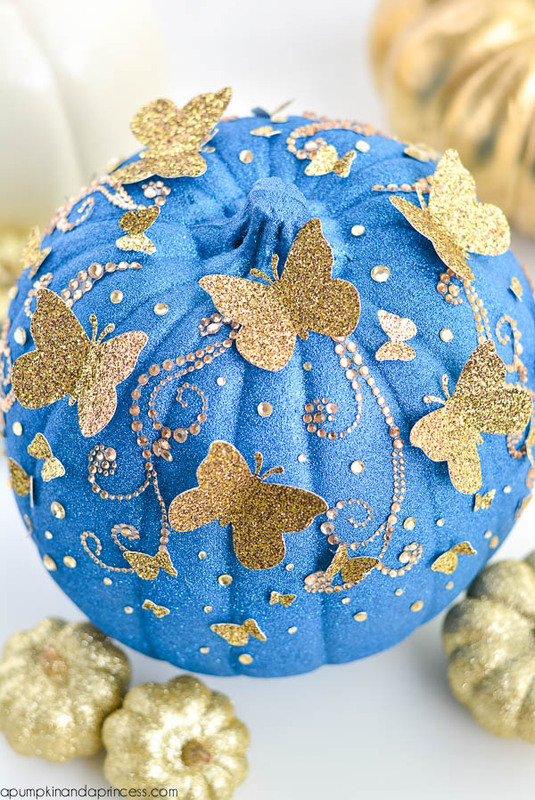 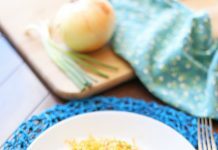 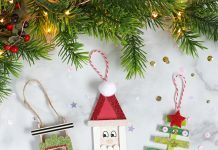 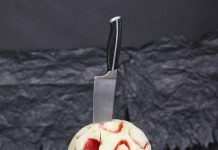 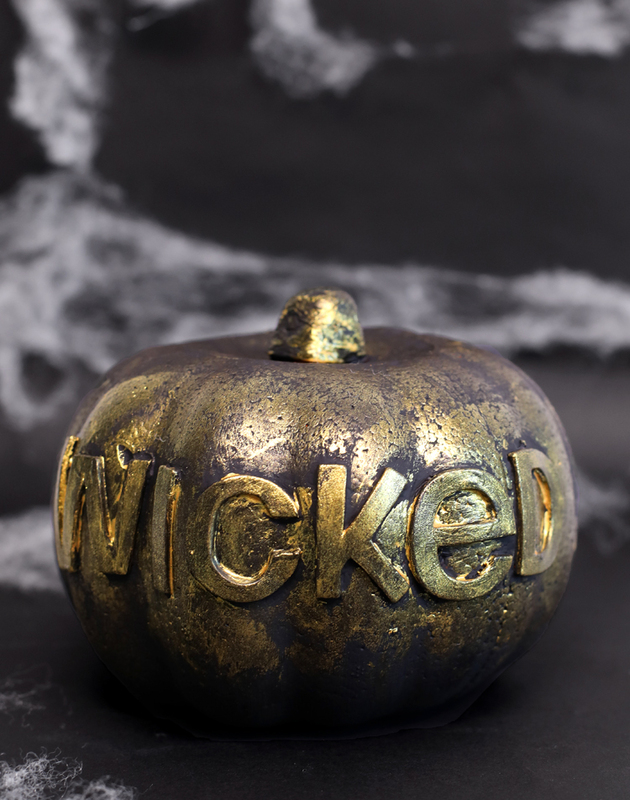 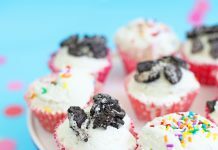 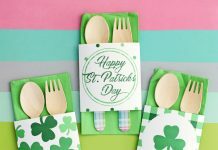 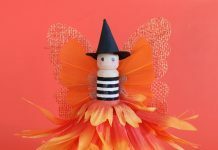 Click on the text link above each picture to see more about how to make each individual pumpkin idea. 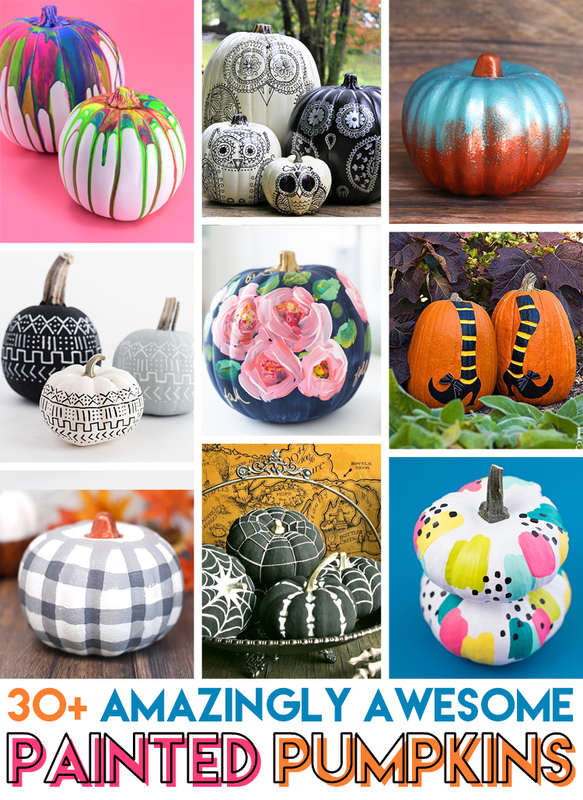 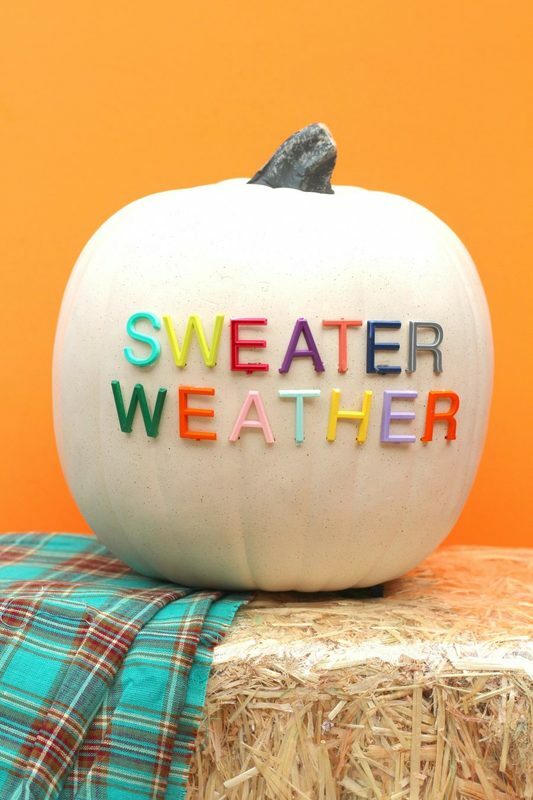 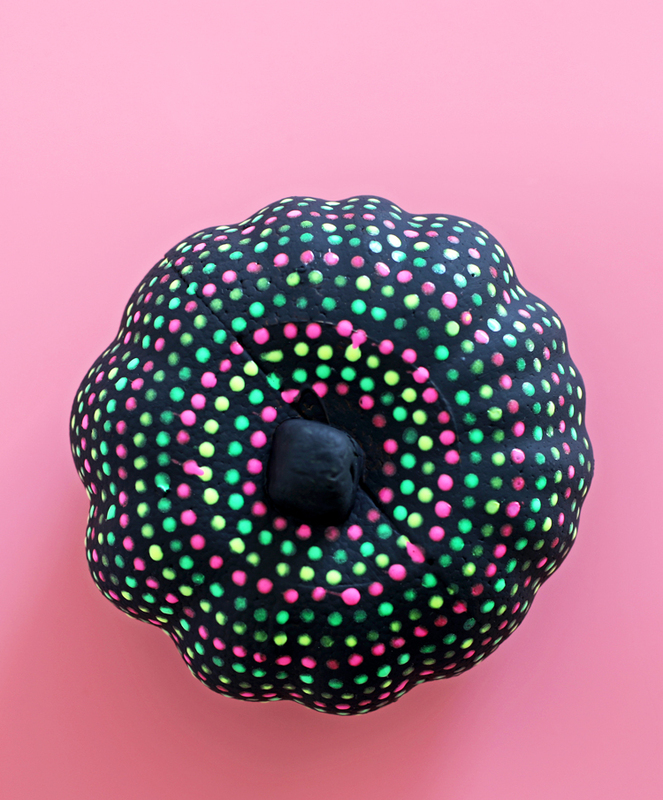 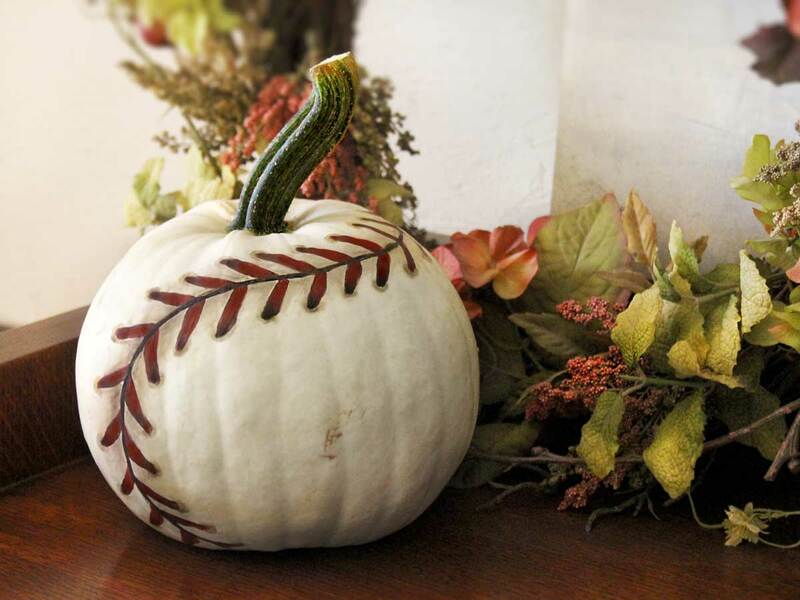 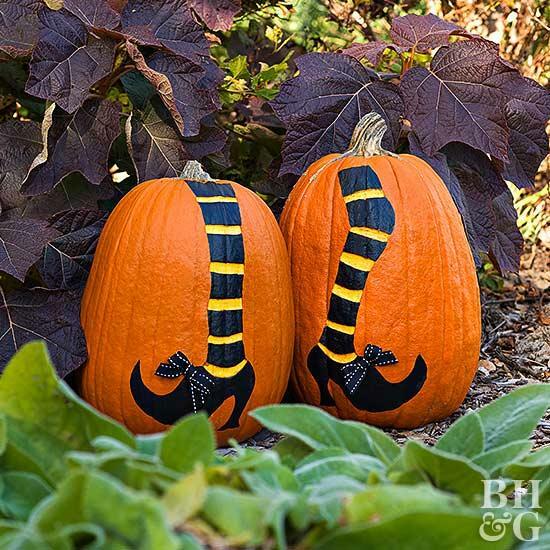 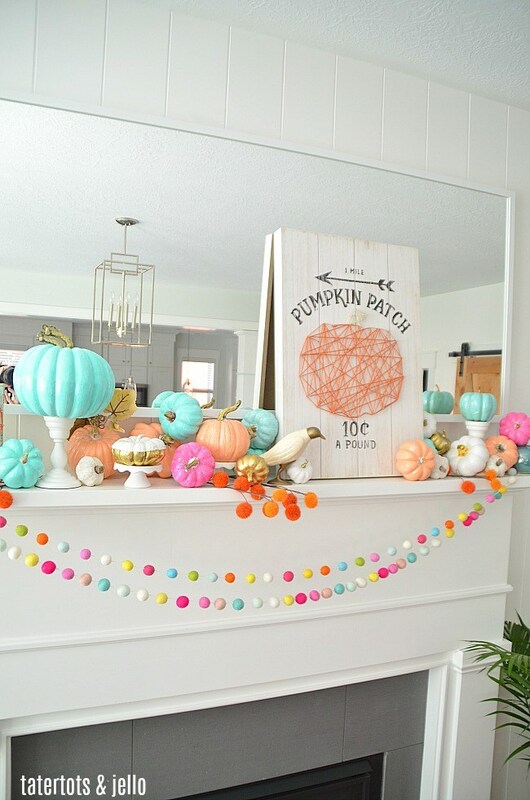 There you have it… tons of creative ways to paint a pumpkin. 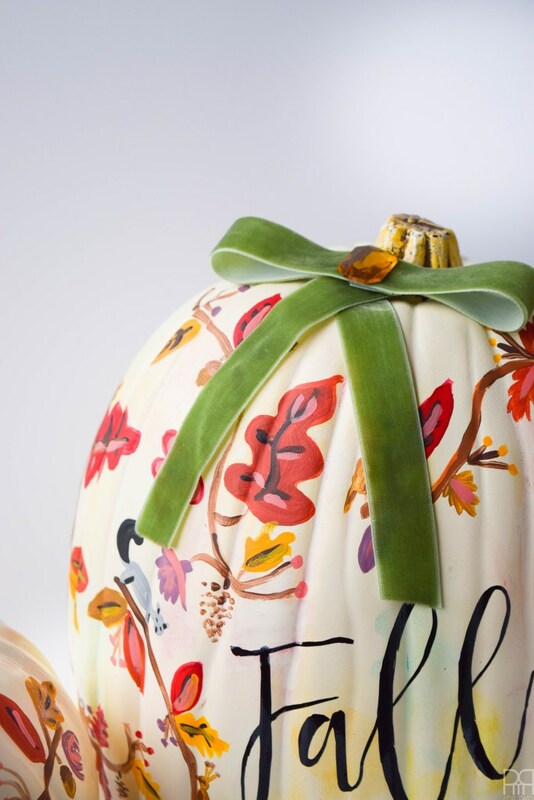 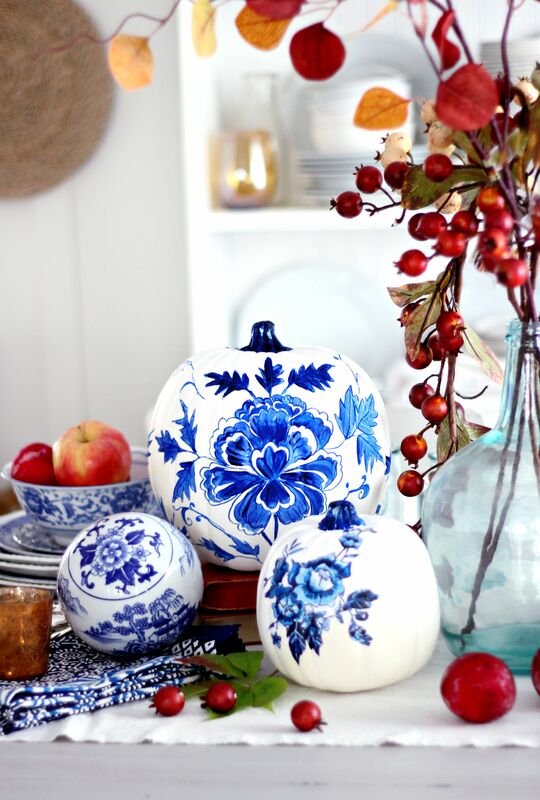 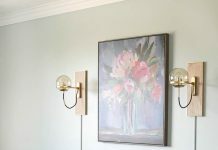 I love the hand-painted floral pumpkins best, but I’m not sure I’m a good enough painter to pull them off. 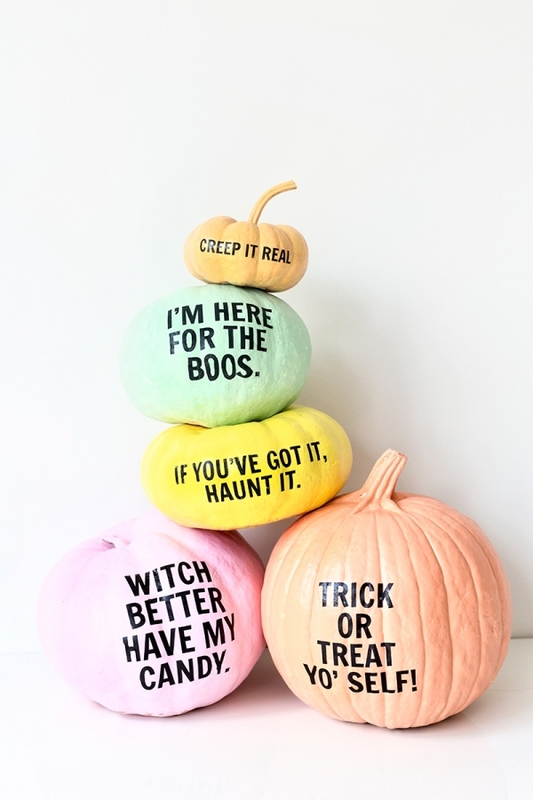 Which was your favorite pumpkin?